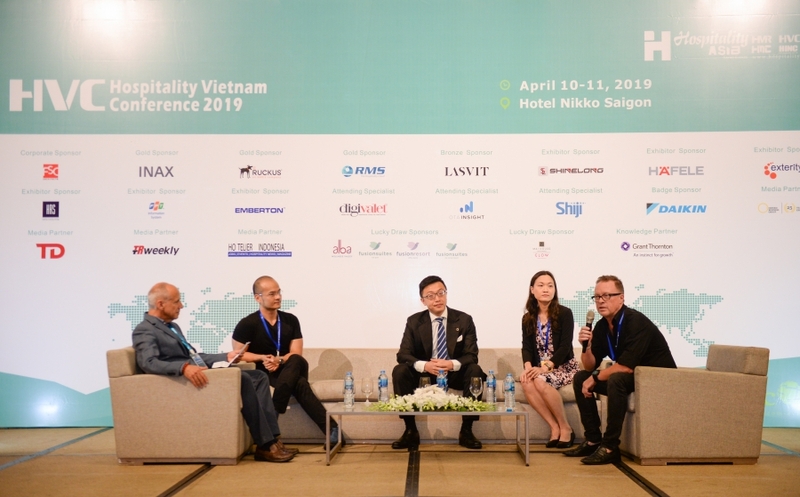 Hospitality Vietnam Conference (HVC) is an influential event for tourism, leisure and hospitality professionals; which covers a broad range of topics including but not limited to New Tourism Destinations, Hotel & Resort Investment, Design, Project Development & Life-cycle Asset Management, Technology Deployment, Tourism Marketing & Distribution and a lot more. HVC 2019 is part of Escom’s Asia Hospitality Series Events and the 2019 event is the 4th Annual in Vietnam. 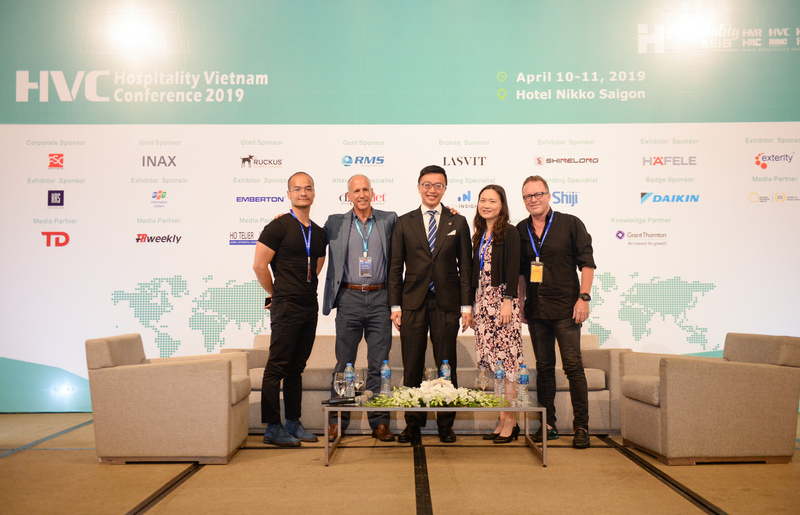 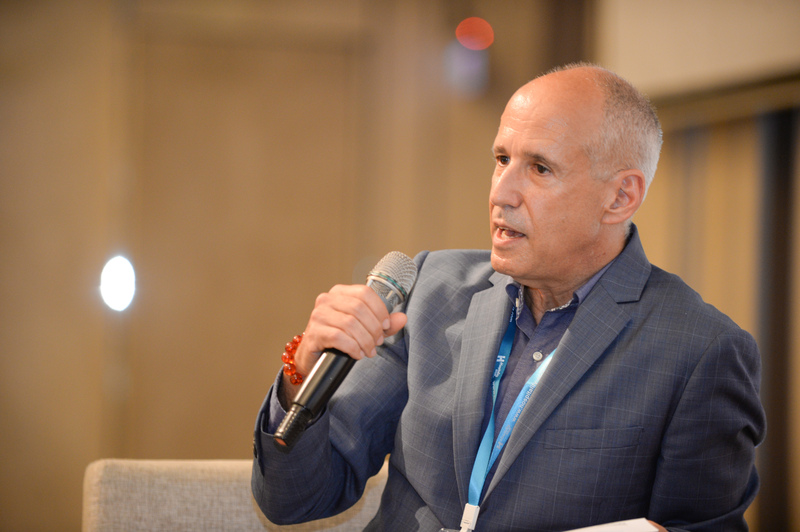 This year, Indochina Capital’s CEO Peter Ryder was the moderator for the “Integrate Co-working Space into Hotels Segment & Other New Business Model” panel held in the morning of April 11 at Hotel Nikko Saigon. 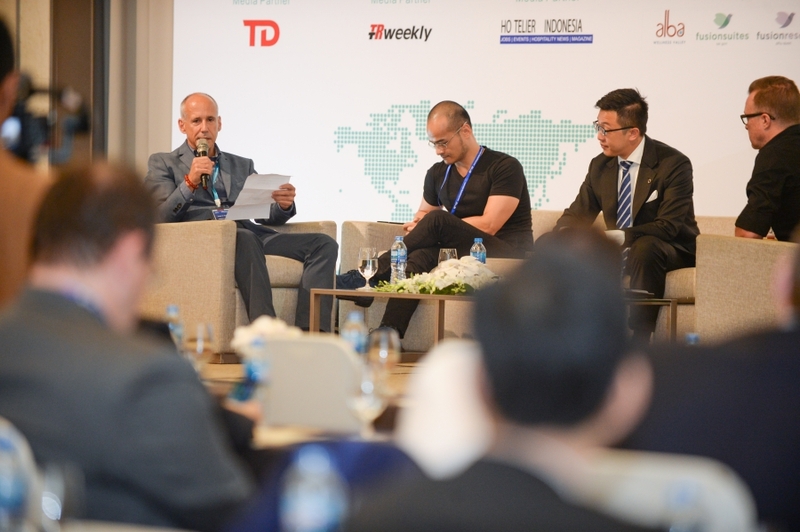 For more details, please check out the full agenda by clicking the “Download PDF” button.